It wouldn’t be wrong to call Anushka Sharma a risk-taker when it comes to choosing films. Although in the initial phase of her career, she did play safe by doing more of entertainers like Rab Ne Bana Di Jodi, Band Baaja Baarat but since NH 10 in 2015, she completely changed her game and ensured to not only be picky with scripts but also experiment with her own caliber and boast a diverse body of work. 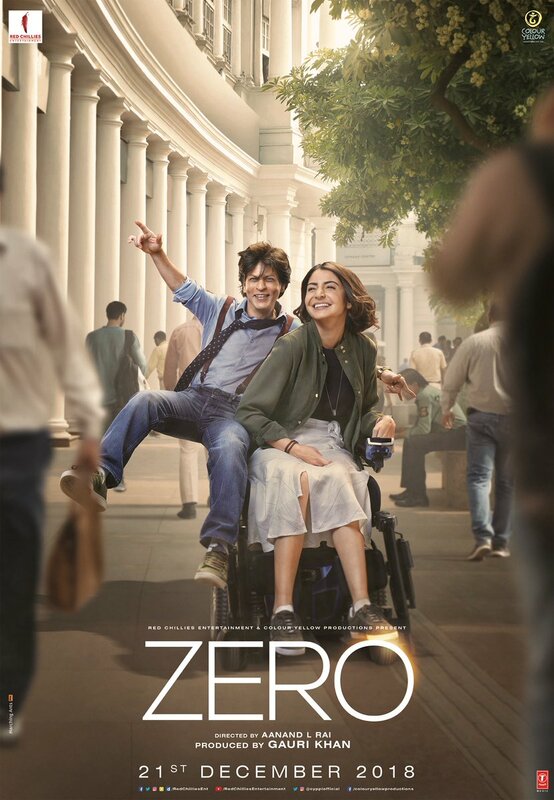 The proof lies in all her films this year, right from Pari where she played a ghost, to Sanju where she played a journalist to a small-town woman in Sui Dhaaga to now playing a specially abled character in her next, Zero with Shah Rukh Khan. Perhaps, Anushka is the only actress who’s having 4 releases this year and all four films are in contrast to each other not just in terms of content but also in terms of her transformation. 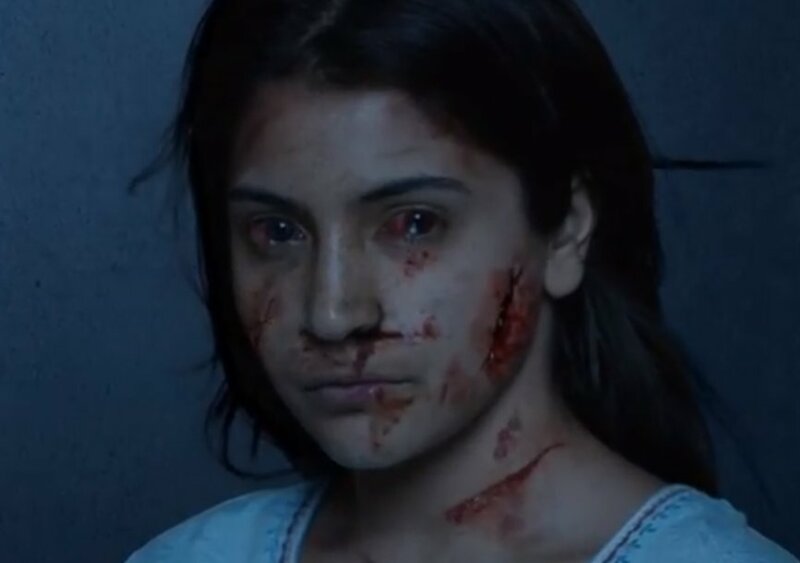 Who would have thought Anushka will so convincingly scare the daylights out of you in Pari? 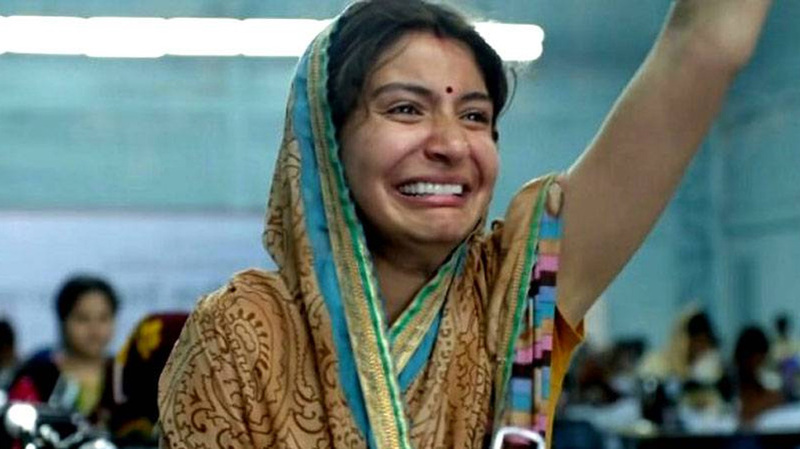 Or play a completely de-glam avatar in Sui Dhaaga? 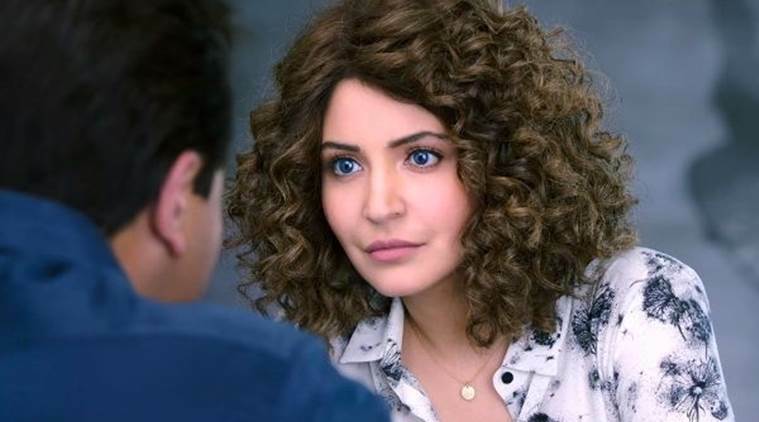 And now with Anushka’s look from Zero hitting the web, it only proves how this woman is pushing the boundaries, one film at a time. If this is how Anushka plans to take charge of her career by not just exploring different genres but also opting for drastic makeovers to get into the skin of the character then we are sure that soon she will be soon crowned as the queen of transfromations! Which look of Anushka is your favourite among all these? Tweet to us @zoomtv and stay tuned to this space for more updates.